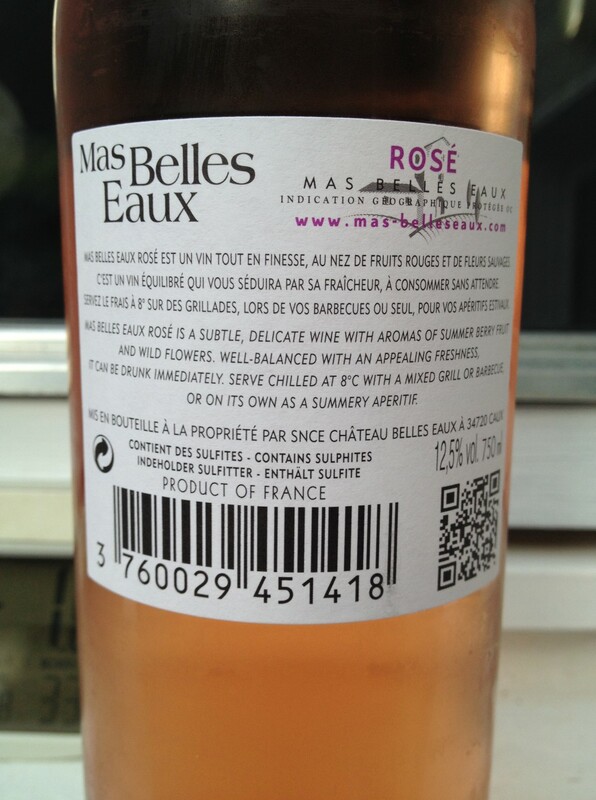 Mas Belles Eaux is a sister vineyard to Chateau Pichon Longueville Baron. 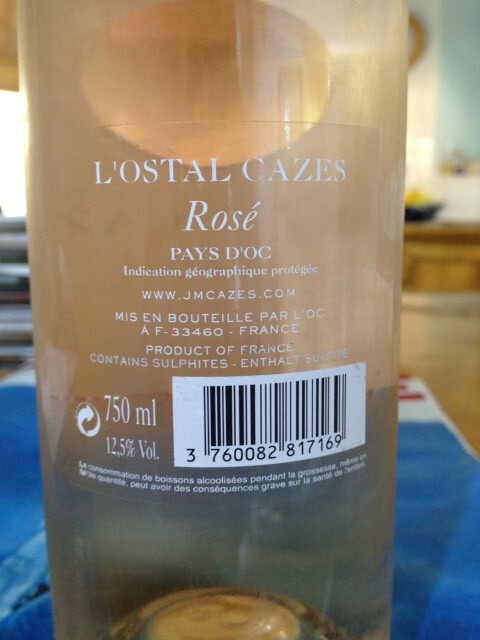 It is owned by French insurance company AXA and was run by Jean-Michel Cazes of Château Lynch-Bages – makers of our other current favourite Rose L’Ostal Cazes – for a while. And this doesn’t disappoint, recommended by the Assistant Manager in O’Briens Sandymount. 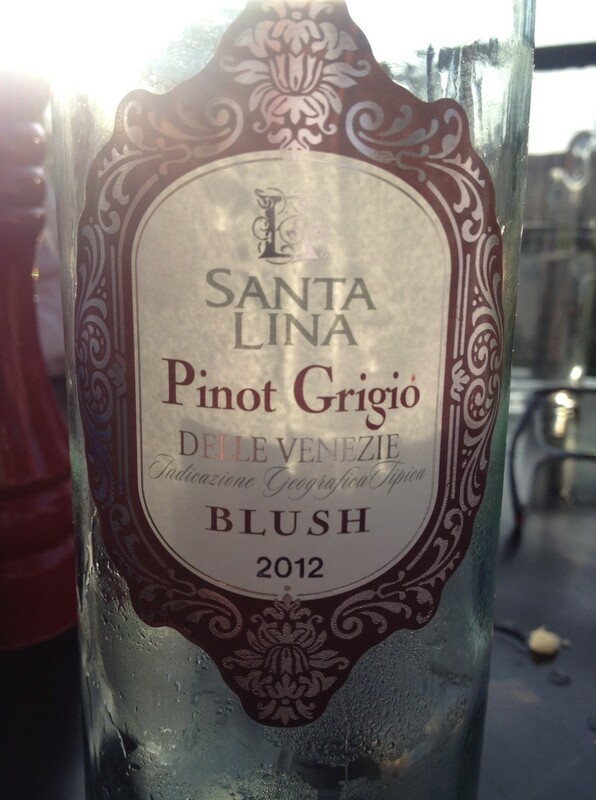 Well constructed, pink tint with delicate berry nose and very smooth dry moreish taste. Delicious. We all enjoyed this celebrating Ian’s Birthday on a humid and wet summer Sunday. Greg, Ian and I were joined on the terrace of Milanos in Baggot Street by Ken for a quite relaxing meal by the canal in advance of the madness to celebrate Ian’s birthday in MOB’s, and to be polished off with Cocktails in Kinara Kitchen in Ranelagh. 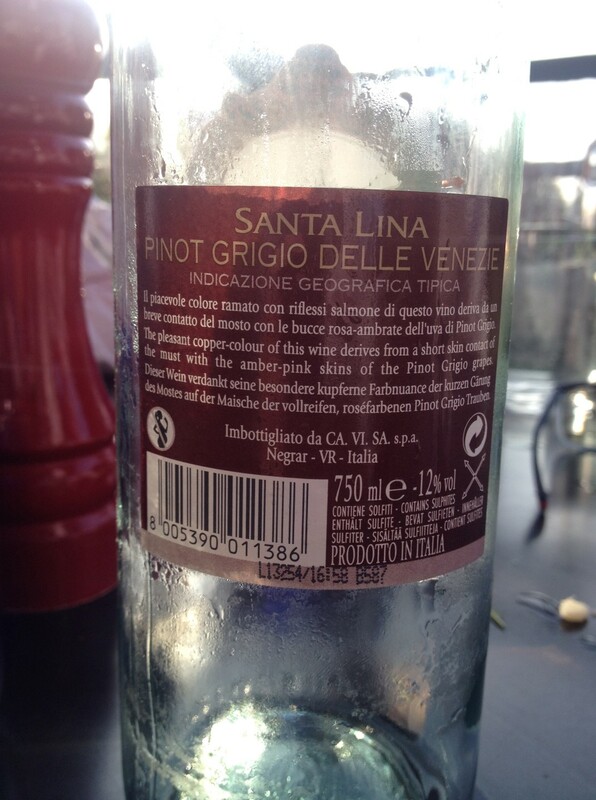 The Merlot Rose was acceptable – cold, wet refreshing liquid in the glass but by comparison the Santa Luna PG Blush was far superior and complimented our meal in the evening sunshine well. 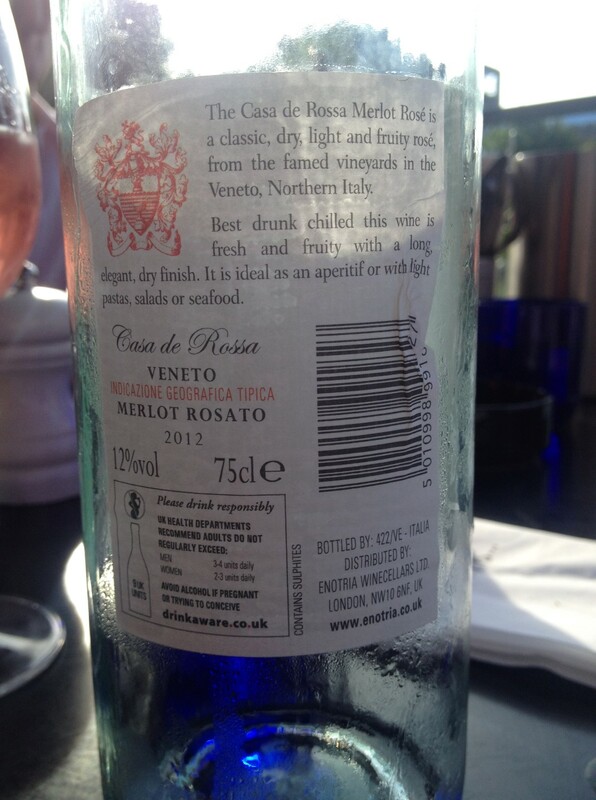 I suspect both these labels are Milanos / Pizza Express own brands. 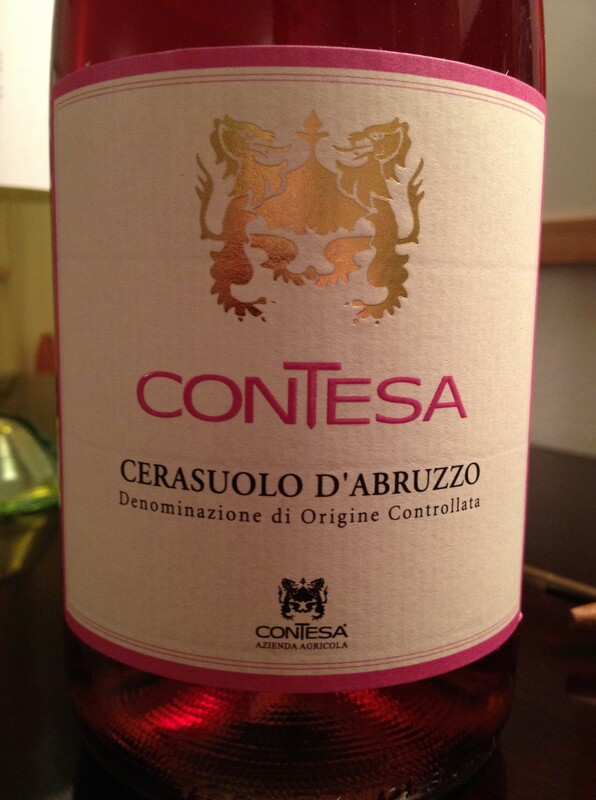 Cerasuolo: “Cherry”, refreshing with a bit of body: a rose montepulciano! 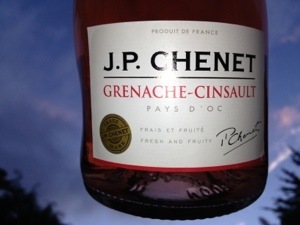 Well made, rich translucent colour and reserved Cherry taste. 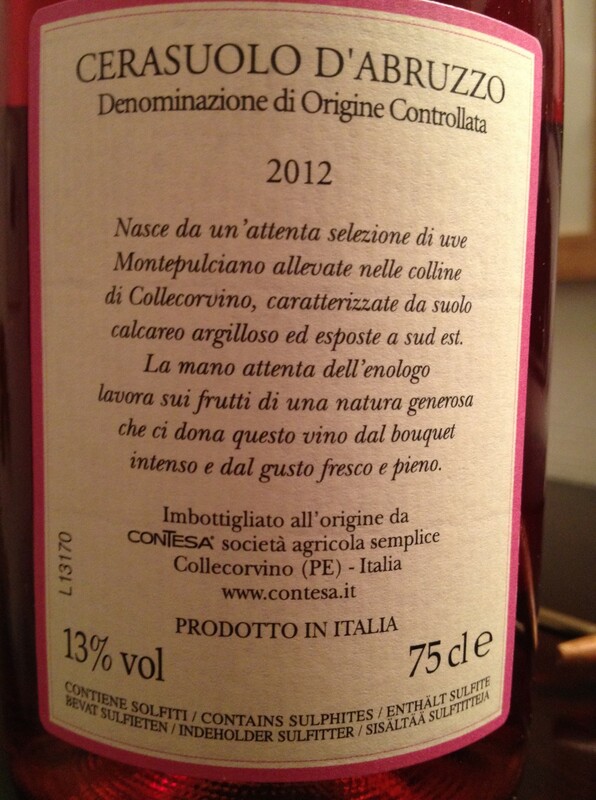 This one is from Tesco @ €8, a product of the world’s largest wine exporter. 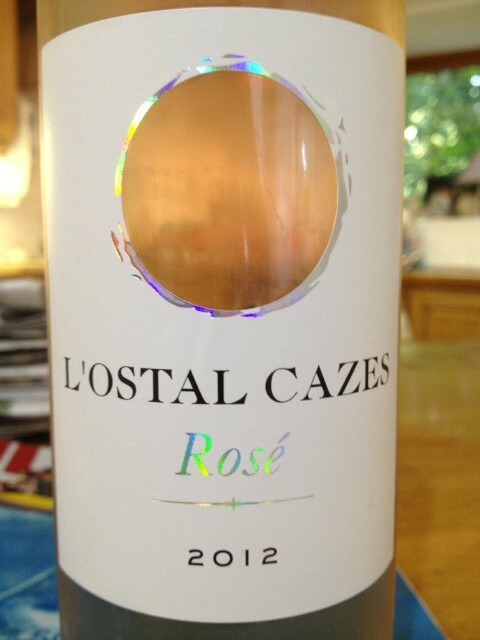 A robust bright pink Rose featuring a blend of grapes from Languedoc-Roussillon. 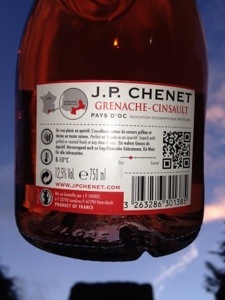 Good match with any BBQ. Don’t be put off by the bendy neck and dimple in the side of the bottle, this is competent table wine. This is a real find. 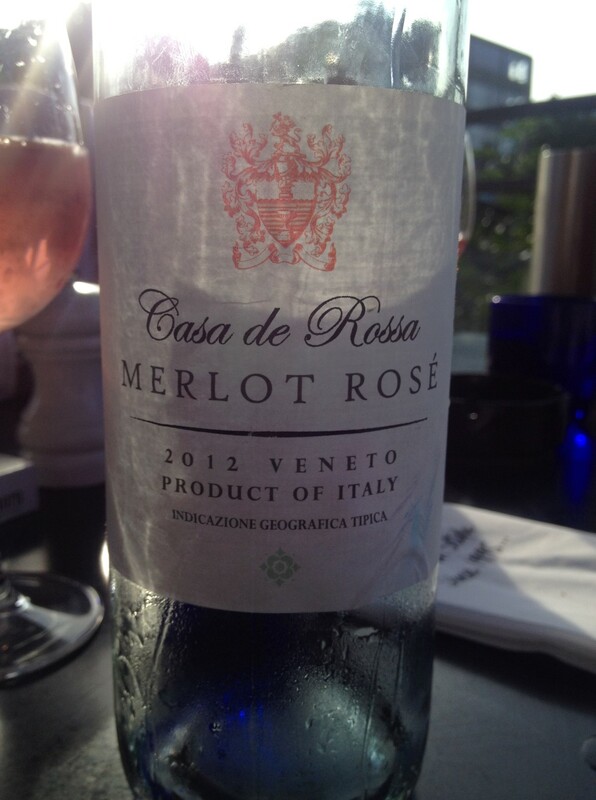 More a Blush than a Rose, it appeared as if the slightest drop of Red had rinsed the glass. 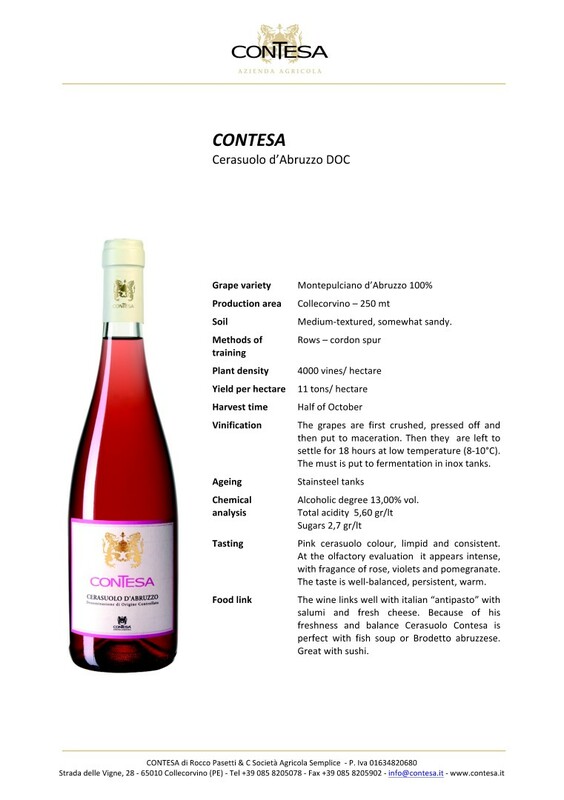 Lovely nose and a distinctive almost buttery floral rounded flavour. From the Langue D’oc, apparently Lynch Bages own the Vineyard. Tony felt that it was quite delicate and refined. Lesley liked it too. It helped of course that we sipped this in glorious sunshine on the Patio having returned from watching the Lions being beaten by the Wallabies. 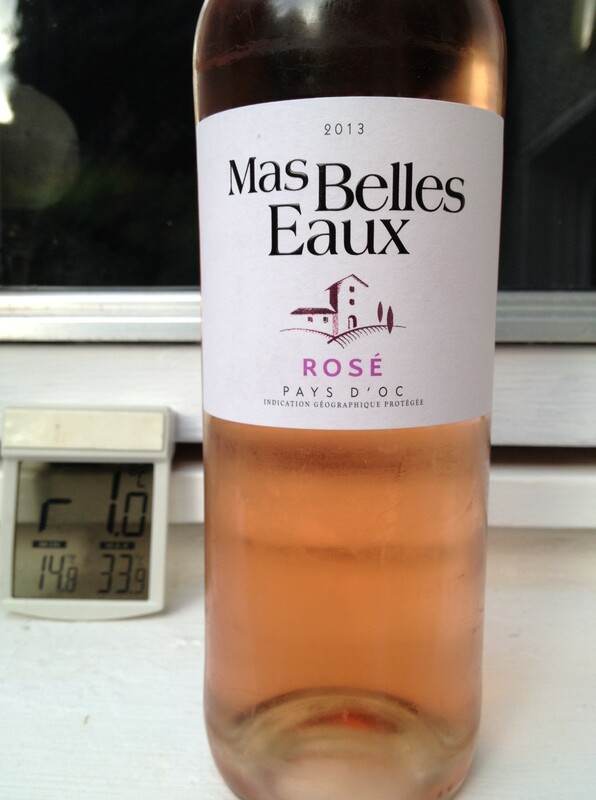 Excellent refreshing aperitif. O’Briens. 3 for 2 Rose promotion. €13.99 a bottle otherwise.